Oh my! The leotard is the best feature on this cover! 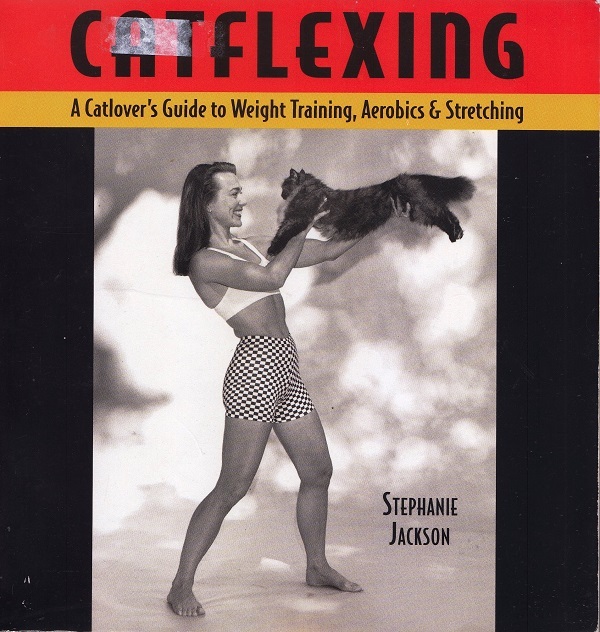 A quick WorldCat search revealed quite a few public libraries are hanging on to this antique exercise book! 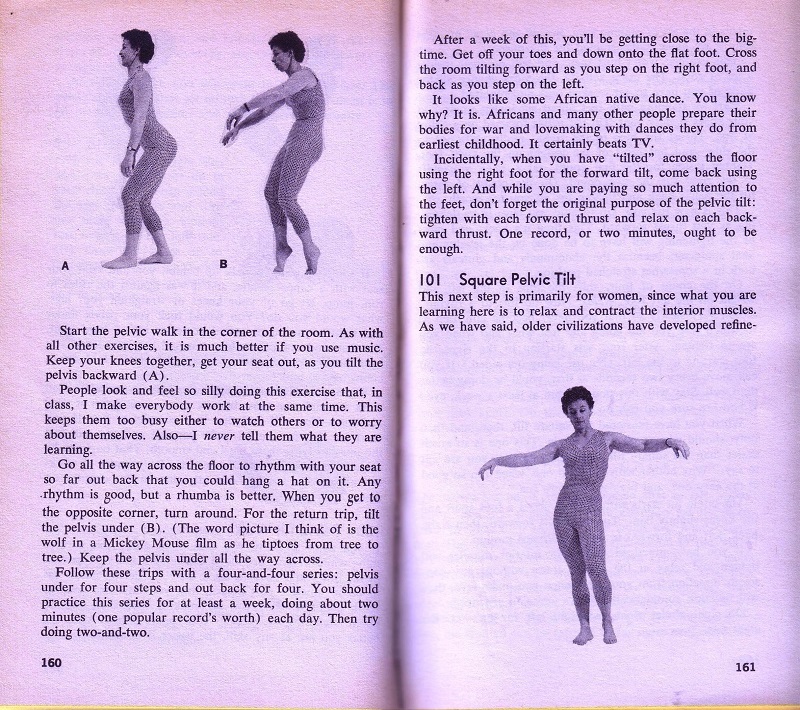 Lots of the exercises presented are yoga moves so I don’t think this is THAT awful but I certainly hope there is more current stuff available in those libraries. Don’t you love how over 30 is old? In the meantime enjoy these exercises. I particularly like the entry on how to walk properly! 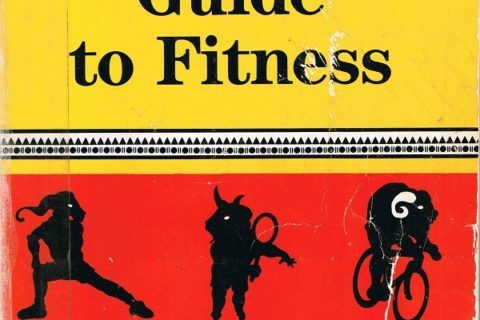 What’s more awesome: grievously outdated exercise books, or grievously outdated cookbooks? I’m leaning toward exercise, but I could be swayed. I think grievously outdated computer books, or interior decorating books, or medical books, or . . .
OK, I vote for cookbooks. I LOVE reading old cookbooks. Cookbooks definitely. If you’re interested, look for the FLickr group tituled “That food looks TERRIBLE”. Meat Recipes for the 1960s and the Tested Recipe Institute! The problem with old cookbooks is they don’t have pictures. It’s far more fun to look at cookbooks with hunger-inducing pictures that make you want to immediately rush to the kitchen and make things. I personally have a fondness for old medical books. I love seeing how much has changed. I love old fashion books. Looking back on how people once cared about how they looked when they left the house is awesome. Then I go to CostCo where the women are shopping in their pajamas and the men with their pants hanging down their butts. The leotard reminds of the inside of a watermelon. Is Bonnie a man or a woman? That second picture is quite confusing. Bonnie is still around, and is writing an autobiography?? 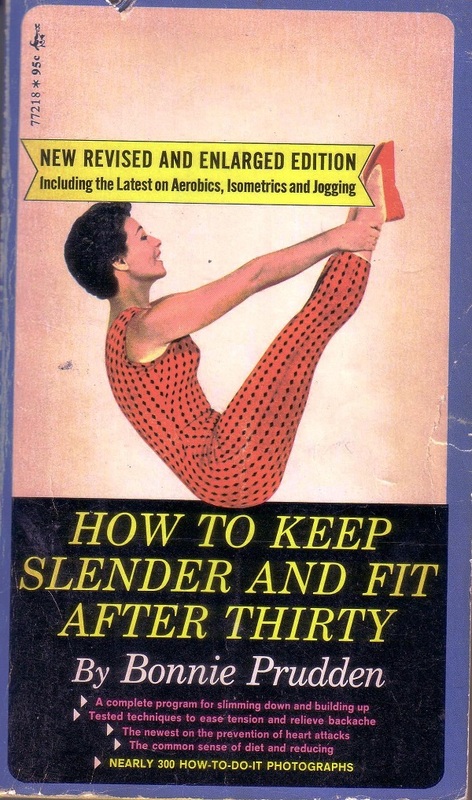 @Sarah: I’d go with the exercise books–you don’t cook in a polkadot leotard! But let’s not forget anything Disco for pure fashion audacity! That’s a unitard, not a leotard. Get it right, folks! @Sarah – Definitely exercise books are worse, unless the cookbook involves microwaves or price guides. 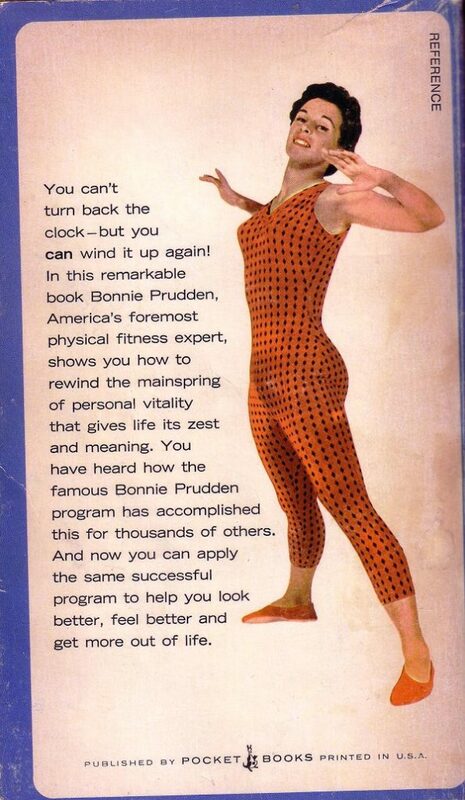 I didn’t even know unitards like those were around in the 60’s and 70’s, or was Bonnie just a decade ahead of her time?